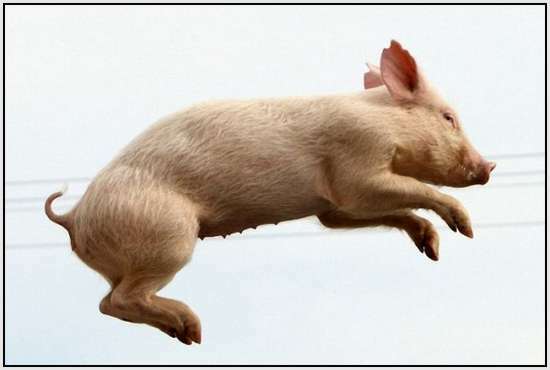 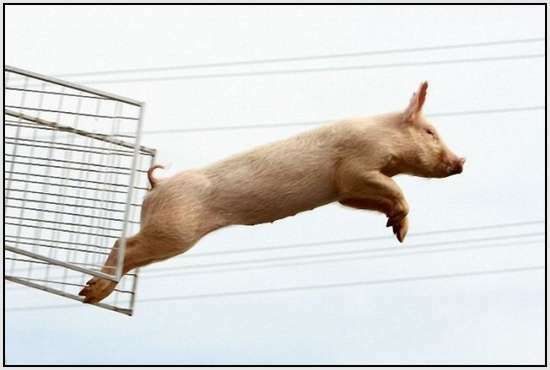 I never thought I’d actually see a pigs fly, but I guess anything’s possible! 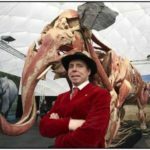 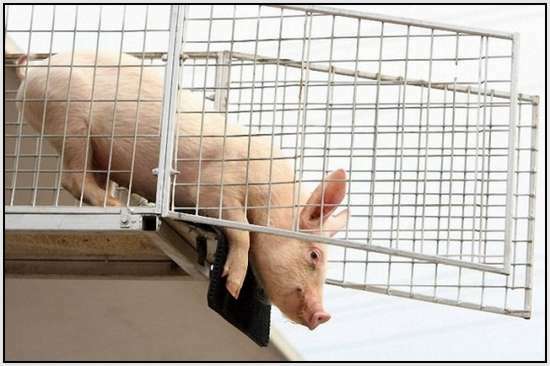 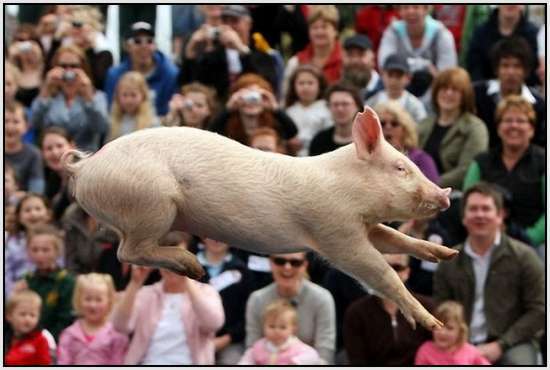 Fairgoers in Melbourne, Australia have been seeing pigs fly for the past nine years during the annual Royal Melbourne Show that takes place in September. 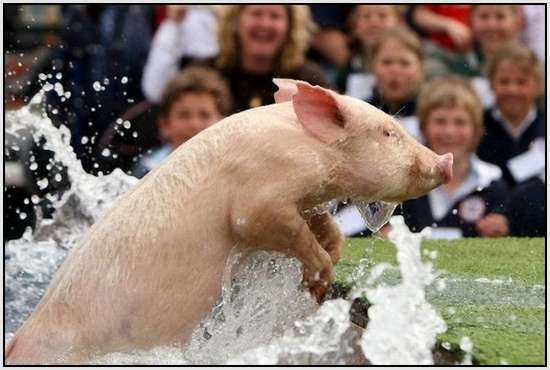 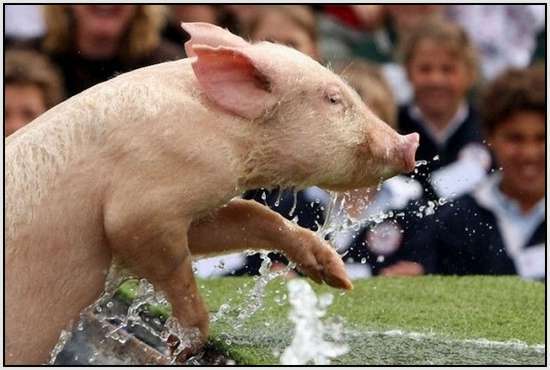 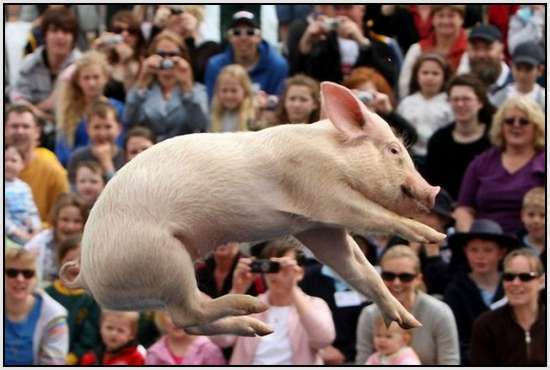 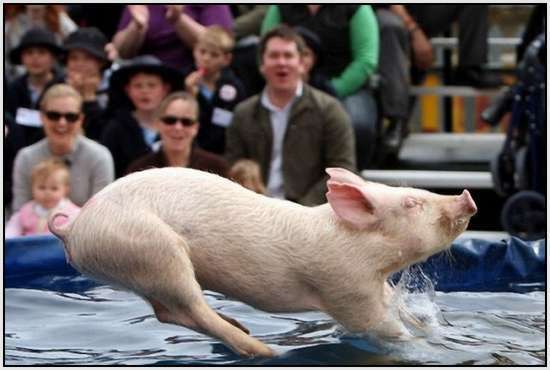 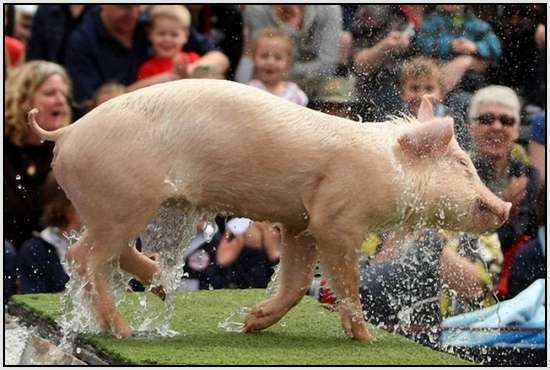 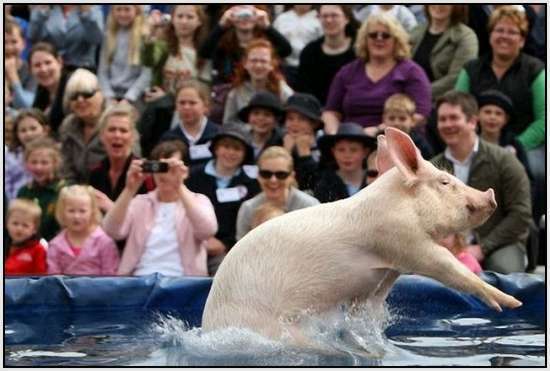 During the exhibition, pigs compete in races and diving contests to see who is top pig. 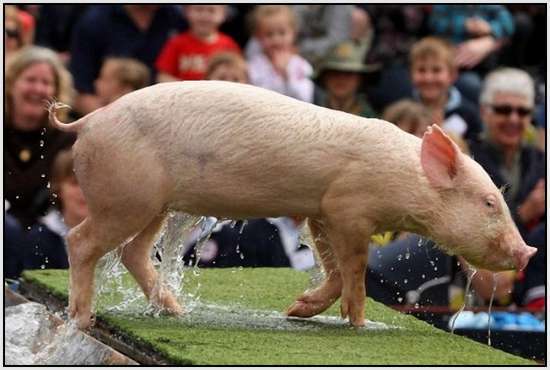 Unfortunately, each pig only competes for one season, so this is definitely her time to shine.